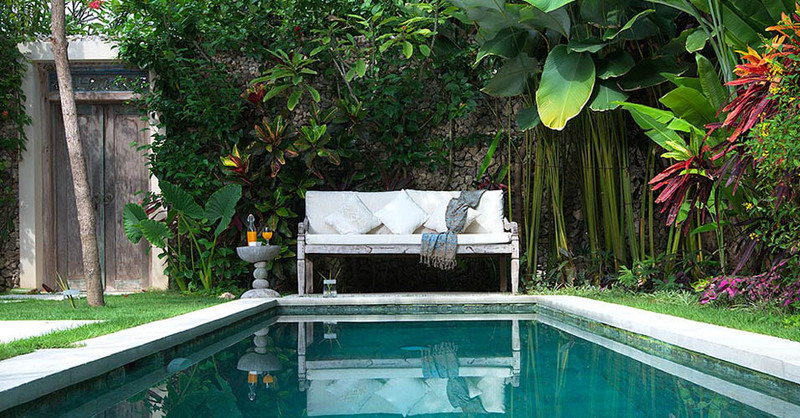 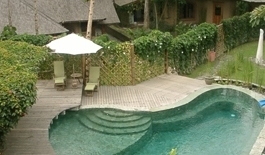 With a unique location, Villa Jimmy remains one of the most sought after of our selection of villas in Bali. 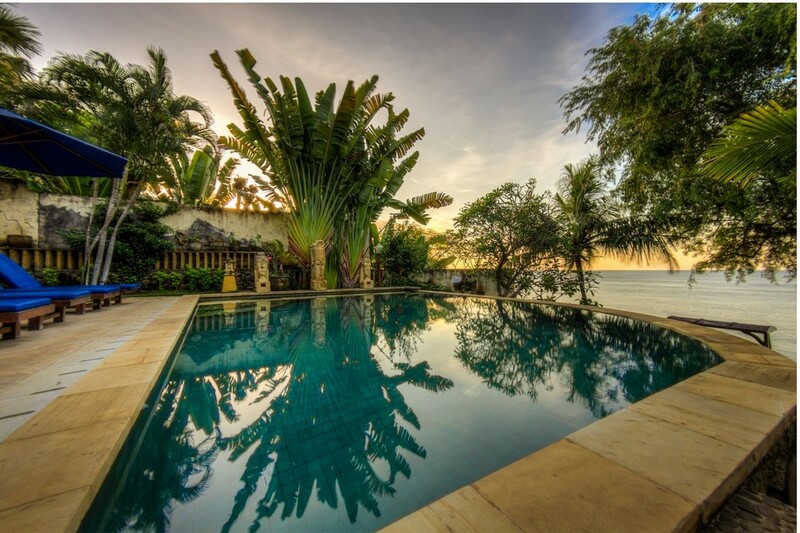 Access to the beach on foot, elite restaurants 800 meters away, this 4 bedroom house is also comfortably furnished: equipped kitchen, swimming pool and waterfall, beautiful garden, table tennis, video projection room Framed by a smiling and competent staff. 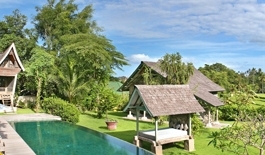 A weight room is available 3 km from the house and one of the most beautiful golf courses in Asia at 19 km!